Candelaria De La Frontera Ramadan Timings with complete month of Ramadan calendar of Candelaria De La Frontera Sehr Time & Iftar Time. Find here today’s Candelaria De La Frontera Ramadan Fasting time. Candelaria De La Frontera RAMADAN TIMING 2019 - Find Ramadan (رمضان) Calendar and Timetable 2019 along with Today's Sehr-o-Iftar Time of 19 Apr, 2019 (14 Shaaban 1440 ). Candelaria De La Frontera Ramadan Timing is as follows: SEHAR Time: 04:29 am and IFTAR Time: 6:14 pm. 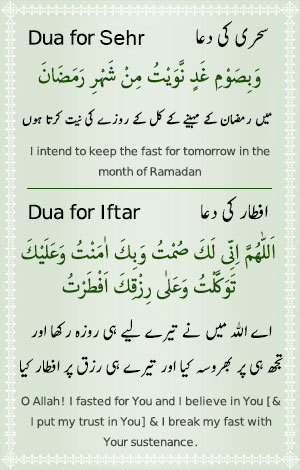 According to Fiqa Jafria Sehr o Iftar Time as follows: SEHAR Time: 04:19 and IFTAR Time: 06:24 . Hamariweb.com designed Ramadan calendar especially for Candelaria De La Frontera Ramadan Timing 2019 for all fiqh and sect. The variation of a term is different in languages and regions are as follows: Ramadan is called in Arabic رمضان or Ramadhan, in Urdu it is called Ramazan and in Turkish as Ramathan, Muslim also call Saum, Roza or Siyam. It is the ninth month of the Islamic calendar and the month in which the Quran was revealed. Search Candelaria De La Frontera Ramadan Timing for fasting during the month of Ramadan in El Salvador, it’s of the Five Pillars of Islam. The month is spent by Muslims fasting during the daylight hours from dawn to sunset (also called sehri / Suhur and iftar time).